Technically, their all-you-can-eat promotion worked. Chinese media reports that at the height of its popularity, Jiamener served around 500 customers per day, with many of them lining up at the door several hours before the restaurant opened, and refusing to leave until midnight. 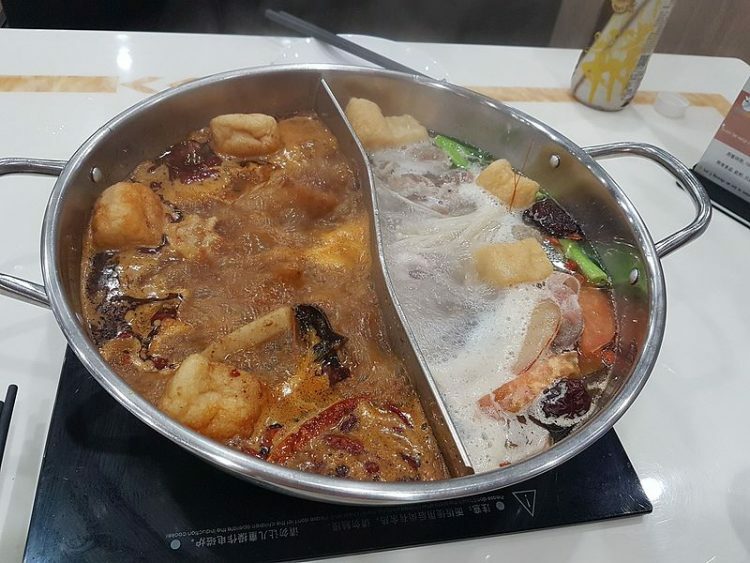 Su Zhe, one of the owners, told reporters that in the 11 days that the offer remained active, he only got 2-3 hours of sleep per night, and the staff had to work 10-hour shifts to keep up with demand. So what went wrong? Well, as it turns out, management didn’t put a lot of thought into how the promotion. They just issued simple membership cards that featured no photo and no way of limiting people’s access into the restaurant. And it didn’t take long for patrons to figure out that they could exploit these faults to the extreme. Some of them visited Jiamener several times per day and even take food to go, and others just passed the card to their family and friends. As Su Zhe eloquently puts it, “it was insane”. 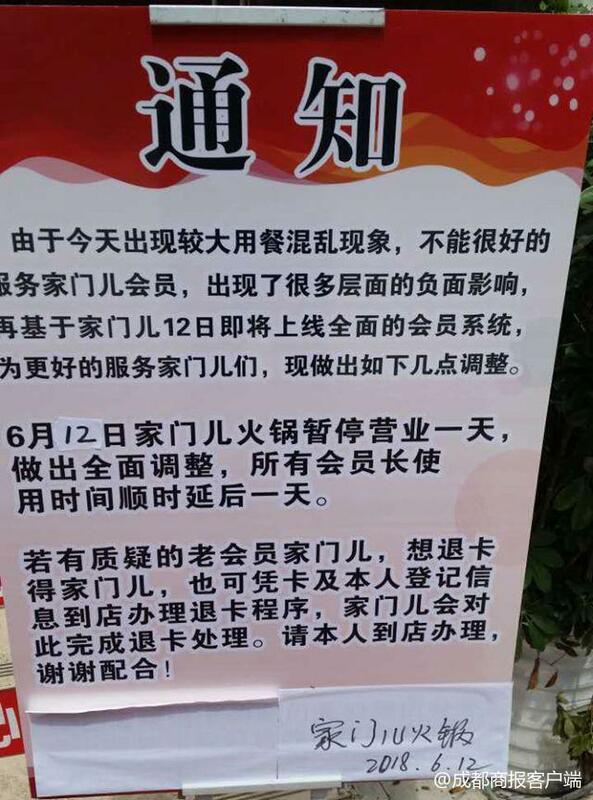 The owners of Jiamener had planned to run the promotion for a whole month, but only 11 days into June, they realized that they were already 500,000 yuan ($77,000) in the red, which was way more than they had anticipated. So they just decided to close the restaurant and cut their losses. “We knew we would be losing money, but we wanted to accumulate more loyal clients through this strategy,” one of the owners said, adding that they had also hoped that it would help them get better deals from suppliers. 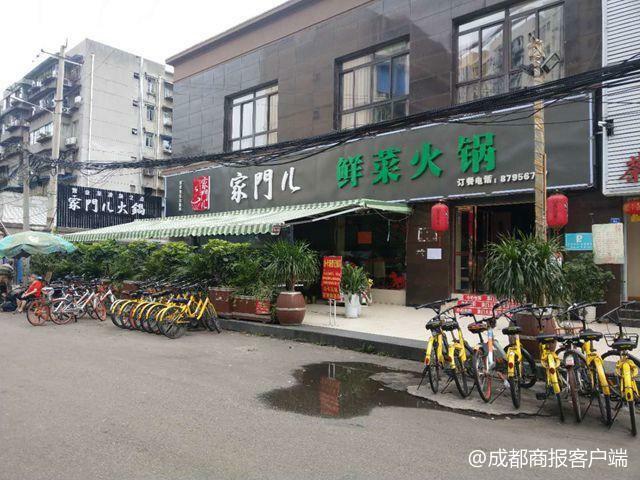 In the end, the two owners of Jiamener admitted that their failure had less to do with the uncivilized behavior of their customers, and more to do with their poor management.